Disney's Acquisition Of Lucasfilm The Scariest Thing That Happened This Halloween? Disney's acquisition of Lucasfilm is the hottest trend in geekdom this Halloween, not that it is scarier than any horror movie. The geek fans and the mainstream audience are torn in this excited turn of events. Will Luke Skywalker grow a pair of Mickey Mouse ears? That is the question that's been nagging me after this epic announcement made by a Disney Company representative on Tuesday of the purchase of Lucasfilm for $4.05 billion in both stock and cash deal. With this news came the revelation that a new Stars Wars trilogy will come our way with the first film due on 2015. The first movie, dubbed as Stars Wars Episode VII, is currently in early development stage, but no official subtitle has been given yet. 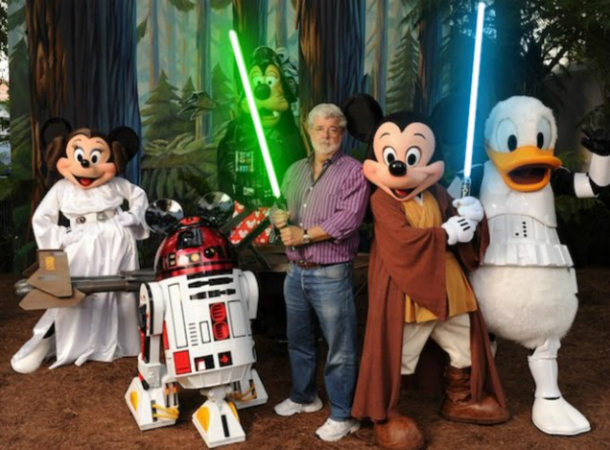 And to appease the doubts of the skeptic fans, George Lucas will serve as the main creative consultant of the movie. To answer the question of this deal being the scariest thing that ever happened this Halloween, let this few pointer do the job for you. 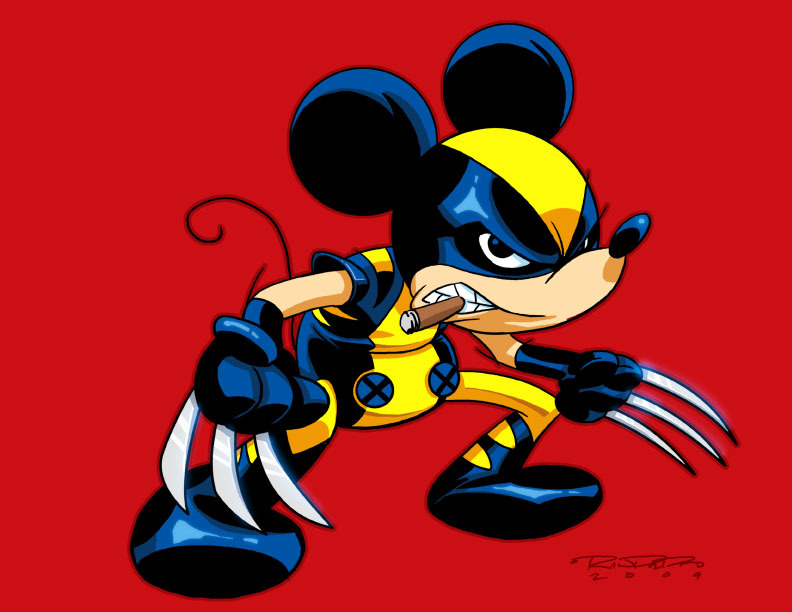 In the past years Disney has acquired two of the most successful names in the entertainment industry. 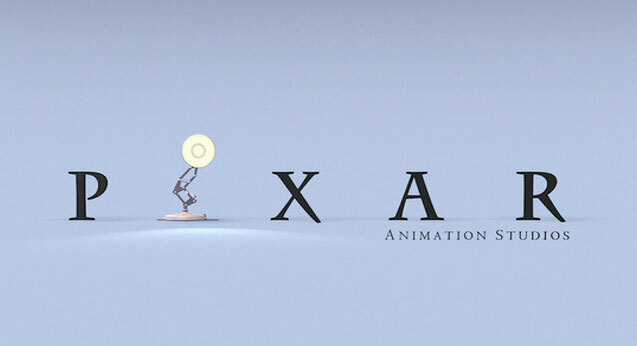 First up is the top ranking Pixar that created some of the best animated movies there are. Millions of avid viewers where seldom disappointed by the feature films that 's been released after the acquisition. Who would have forgotten The Incredibles, Finding Nemo, Monsters, Inc. and many others that broken a lot of records and technological feat. I mean if that's an indicator to be worried about then I may have a mind that works differently. But no. That's exactly one of the reasons why we should be happy that Disney bought Lucasfilm. This puts the latter in good hands. It found a new home, which is to take passion, creativity and artistry to a new level. Disney, on its own, may have busted a few movies, like the John Carter movie, but their collaborative productions has never been this all time high. Another studio acquired by Disney was Marvel. This move was met by a lot of skeptical reactions from said studio's geeky fans and other worried conservative folks. But taking into consideration the fruit of this merge simply put this worries to null. Thor was one of the first Marvel movies to be produced under Disney and it was also one of the most well-received and high-grossing movie in the Marvel franchise. The result was far better than that of some superhero movies in existence. It was followed by an equally box-office hit movie, The Avengers. And the awesomeness does not stop there as new and upcoming movies are on their way. With these things in mind, everyone should be happy. This actually feels so much like an early Christmas celebration on a Halloween.